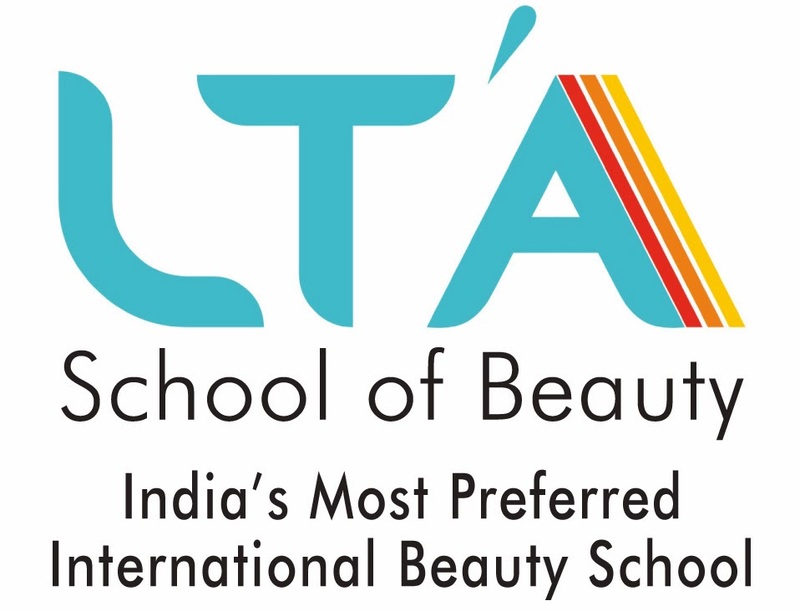 Karishma Gupta from #LTASchoolofBeauty Won the Final Round! Karishma Gupta - The charisma Girl fought and WON THE #FINAL ROUND and is selected to represent OUR #INDIA in Australia Skills & World #Skills #Competition 2017 in Abu Dhabi. All your prayers worked - Now it's The National Coach Vaishali Ma'am to get the Magic out of her for MEDAL - For the Country - Big Thanks to You and ALL.